Xiaomi may not have revealed launch date of the Mi 5 flagship smartphone. But the company has been buzzing social media with claims that the handset will be "worth the wait" and is "very, very good". A new leak tips that the company may launch the Mi 5 smartphone next year on January 21. 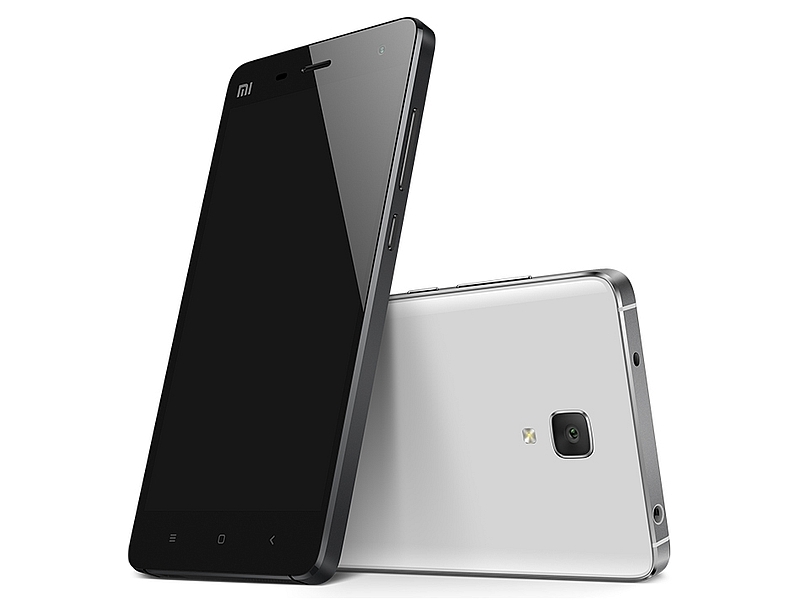 A Weibo tipster claims that Xiaomi will launch two versions of the Mi 5 - one priced at CNY 1,999 (approximately Rs. 20,800) and another at CNY 2,499 (approximately Rs. 26,000). It also claims some of the features of the Mi 5 smartphone including a pressure-sensitive touchscreen, which is in-line with an earlier report that claimed Mi 5 will debut Apple's 3D Touch-like pressure sensitive technology. The Weibo tipster also claims that Mi 5 will be the company's first smartphone running Android 6.0 Marshmallow. The Weibo tipster has also posted an image that purportedly shows the Mi 5 smartphone. If this picture is accurate, then the Mi 5 will be the first handset in Xiaomi's lineup to sport a physical button. In-line with several previous leaks, the physical home button on the display is likely to serve as a fingerprint scanner. In a separate leak, Chinese analyst Pan Jiutang has come out to claim that the Mi 5 will not pack Qualcomm's Snapdragon Sense ID 3D fingerprint technology. According to Chinese analyst, the Sense ID is still in early days and is not as reliable as the current technology. To recall, Qualcomm's Sense ID was launched at MWC and was claimed to be more secure than current implementations thanks to the ability to generate highly detailed 3D fingerprint maps with recognised patterns of sweat glands and ridges. Based on leaks, the Xiaomi Mi 5 is said to pack an octa-core Qualcomm Snapdragon 810 v2.1 SoC. However, a separate report had recently claimed that due to a delay in Qualcomm's Snapdragon 820 chipsets, Xiaomi may opt for MediaTek deca-core Helio X20 processor. Other purported innards of the Mi 5 include 4GB of RAM; Adreno 530 GPU; a 5.3-inch QHD (1440x2560) pixels resolution display with pixel density of 554ppi; 16GB or 64GB inbuilt storage variants with no option for expandable storage; a 16-megapixel rear camera with dual-LED flash, and a 3030mAh battery. 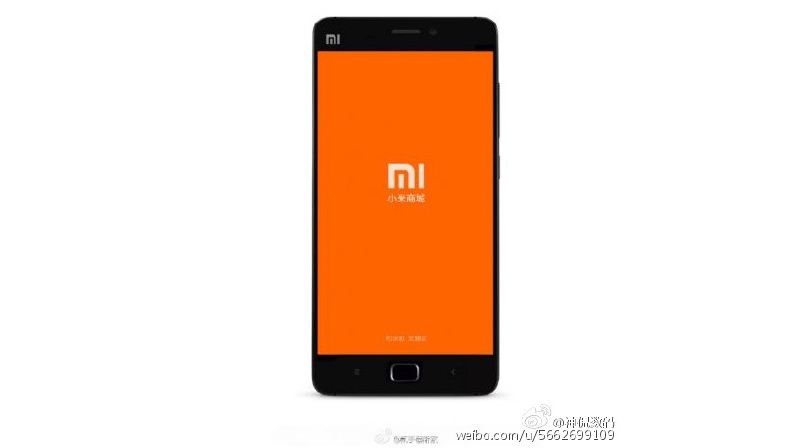 No Comment to " Xiaomi's Mi5 [LEAKED][SPECS]Should launch on 21 JANUARY "